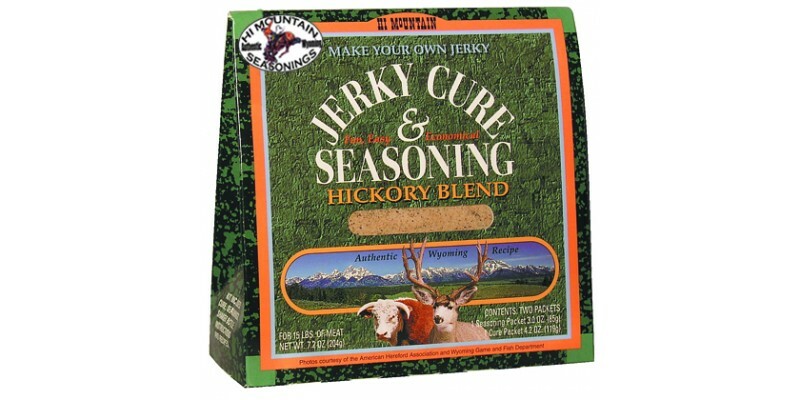 Get the mouth-watering taste of slow smoking your jerky with our Hickory Blend Jerky Cure and Seasoning. Each kit seasons up to 15 lbs. of whole meat, 11 lbs. of ground.